This is the e-architect archive page for Architecture News October 2007. 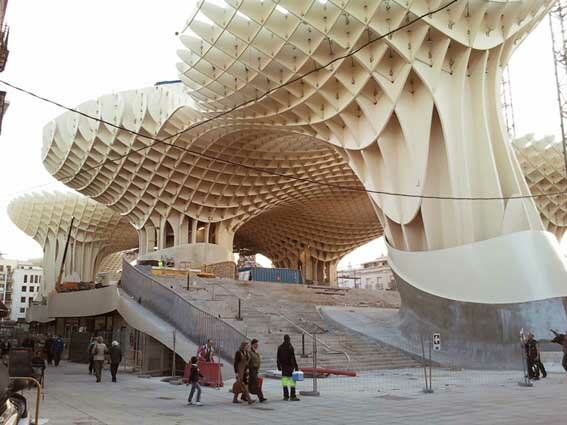 The Metropol Parasol scheme with its impressive timber structures forms an archaeological museum, a farmers market, an elevated plaza, multiple bars and restaurants underneath and inside the parasols. It also creates a panorama terrace on the very top of the parasols. 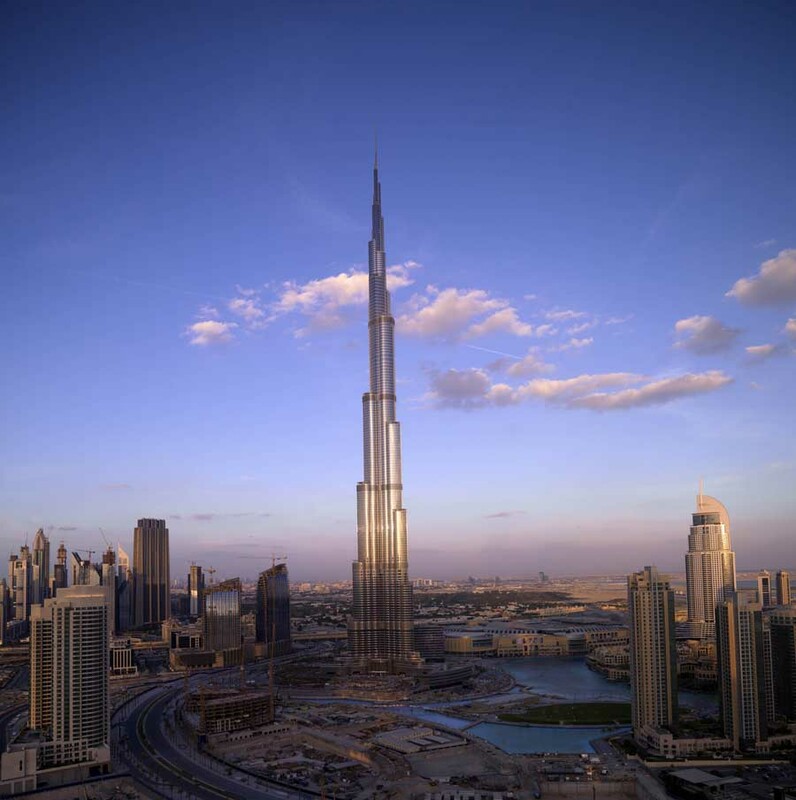 Realized as one of the largest and most innovative bonded timber-constructions with a polyurethane coating, the parasols grow out of the archaeological excavation site into a contemporary iconic landmark.